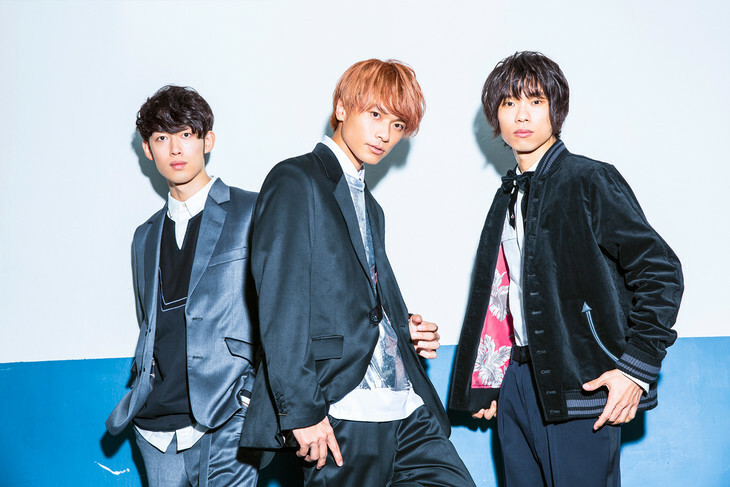 WEAVER Announces Simultaneous Album Releases "ID 2" & "Ryusei Calling"
WEAVER has announced that it will be simultaneously releases two new albums, "ID 2" and "Ryusei Calling", on March 6. "Ryusei Calling" will be a project album based on the novel written by drummer Cho. The novel will be released the same day as the album. "ID 2" will be the band&apos;s 2nd best-of album. It will contain 14 songs released between 2015 - 2018, as well as a previously unreleased song. More details about the albums will be released at a later date. WEAVER To Provide Theme Song For Anime Series "Sagrada Reset"